Quickly and easily remove dirt and grime from the grill of your vehicle! The soft 2" natural tampico bristles reach deep into the crevices of your grill, removing contamination without marring or scratching the surface. 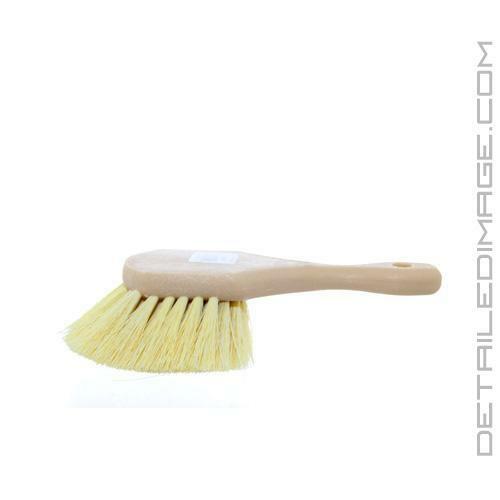 The bristles are staple set into a durable foam block handle which measures 8.5". This allows for easy maneuverability and maximum stability! If you are looking for a brush that will clean build ups off your grill without scratching or marring the surface, look no further then the Grill Brush! 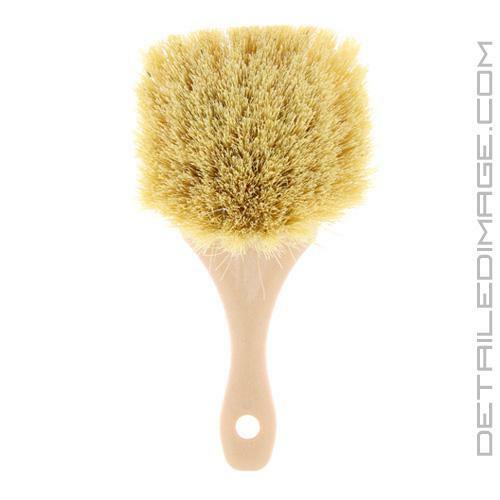 It seems like a nice brush. I bought on sale for a great price. I'm trying to find its place in my routine since I have many brushes for just about everything.